NPBC Giveaway! 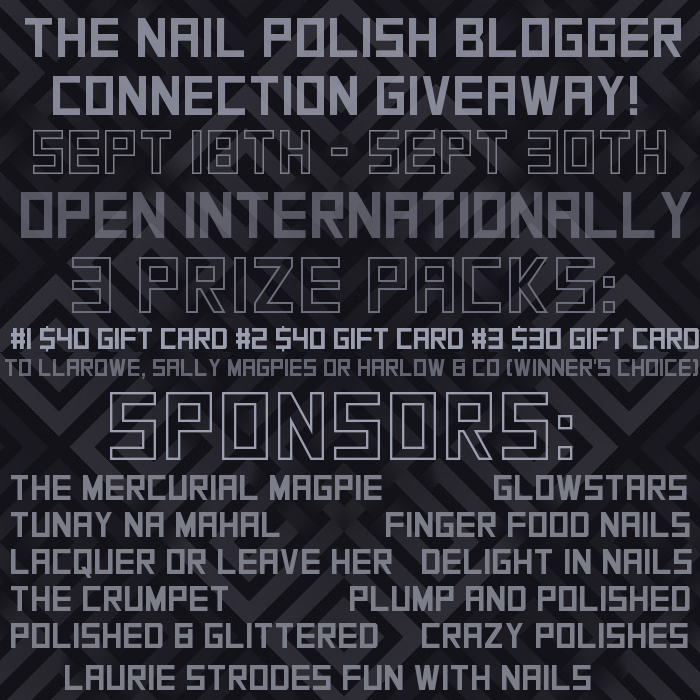 $110 in Prizes, Open Internationally! *Begins 18 September 2014 and closes on 30 September 2014. Open Internationally, Must be 18+ older. CLICK HERE FOR GIVEAWAY TERMS AND CONDITIONS.